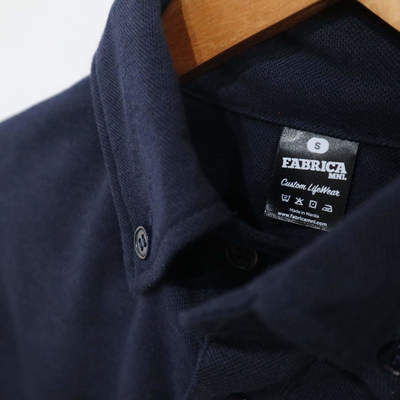 At Fabrica MNL, we want to ensure that your brand stands out. 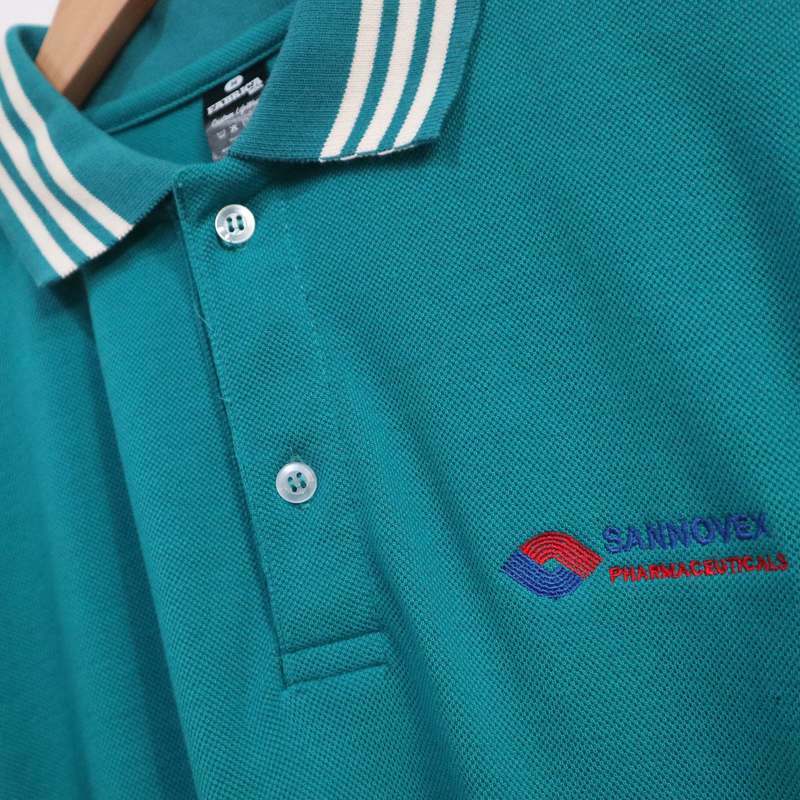 Check out some of our recent custom made / personalized polo shirts combination designs with embroidery or logo silkscreen logo imprinting execution. 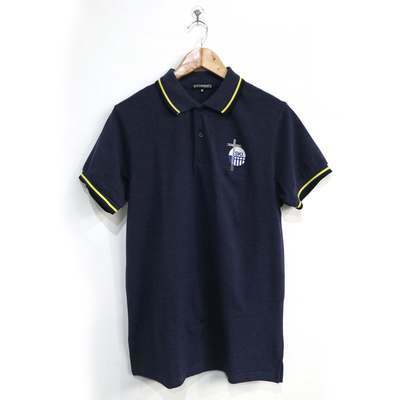 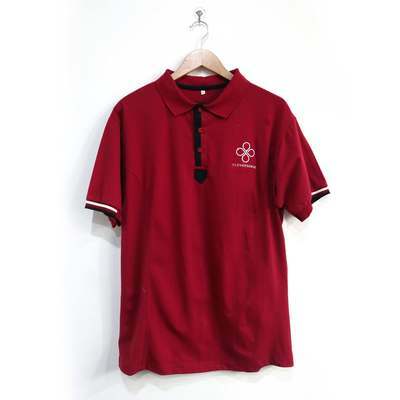 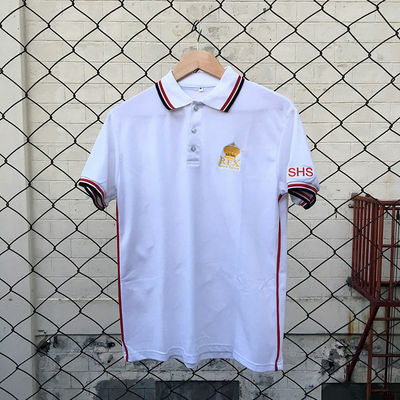 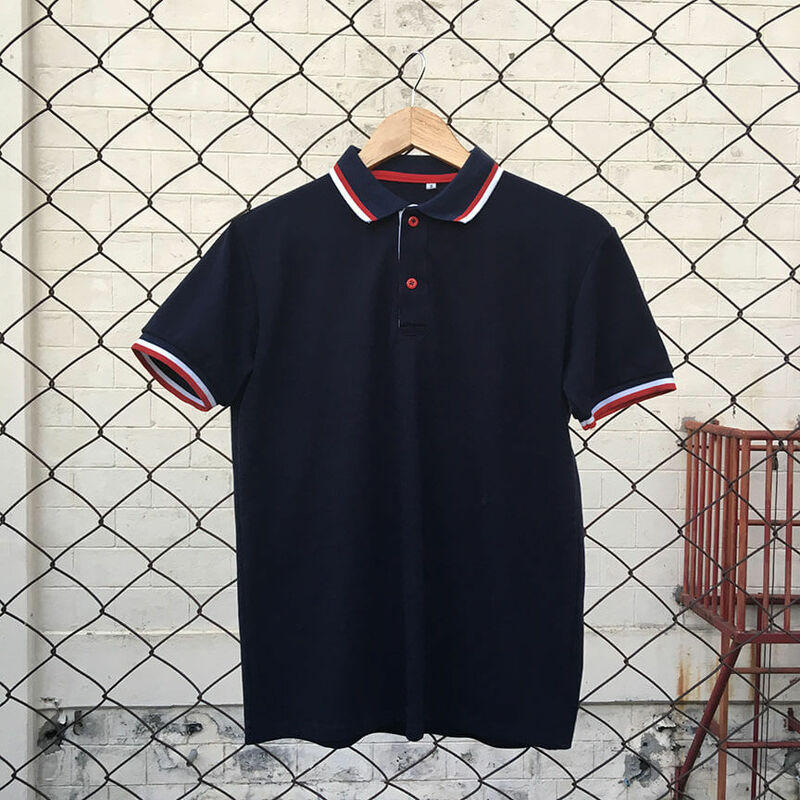 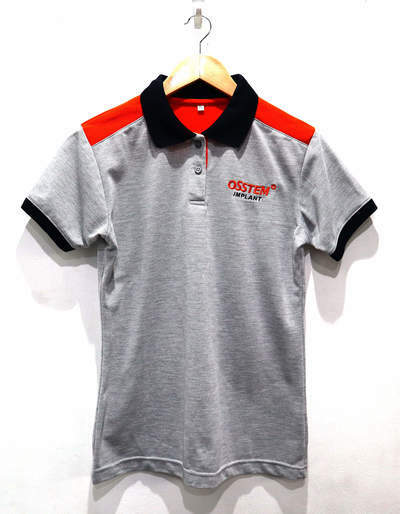 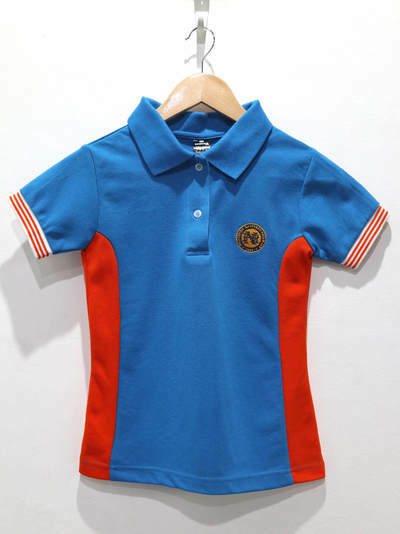 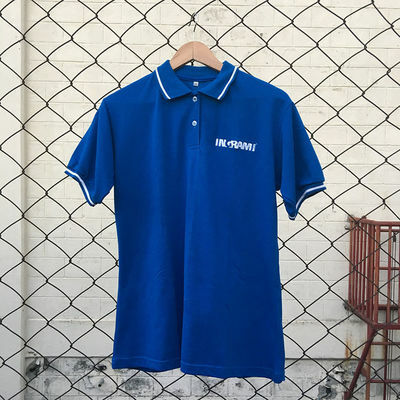 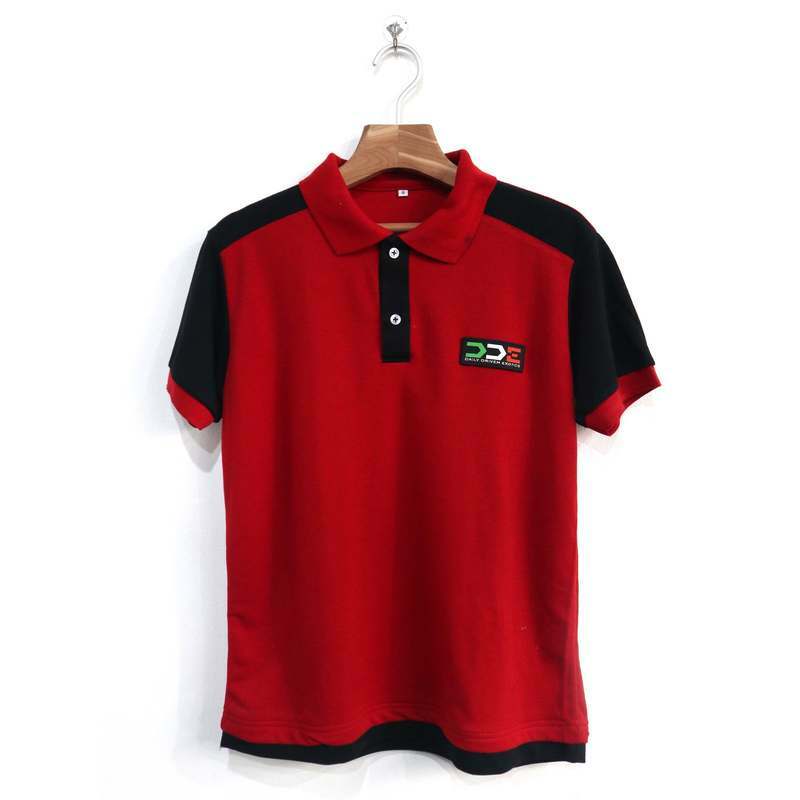 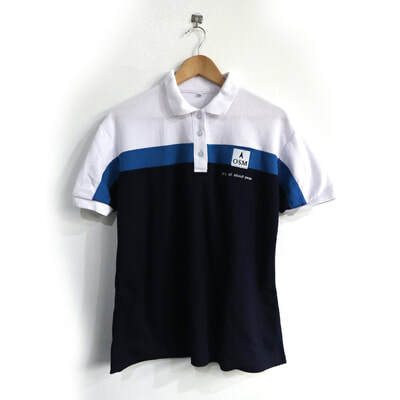 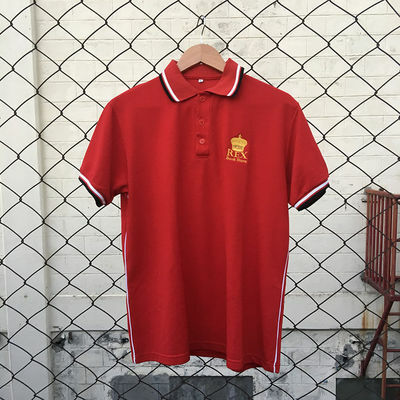 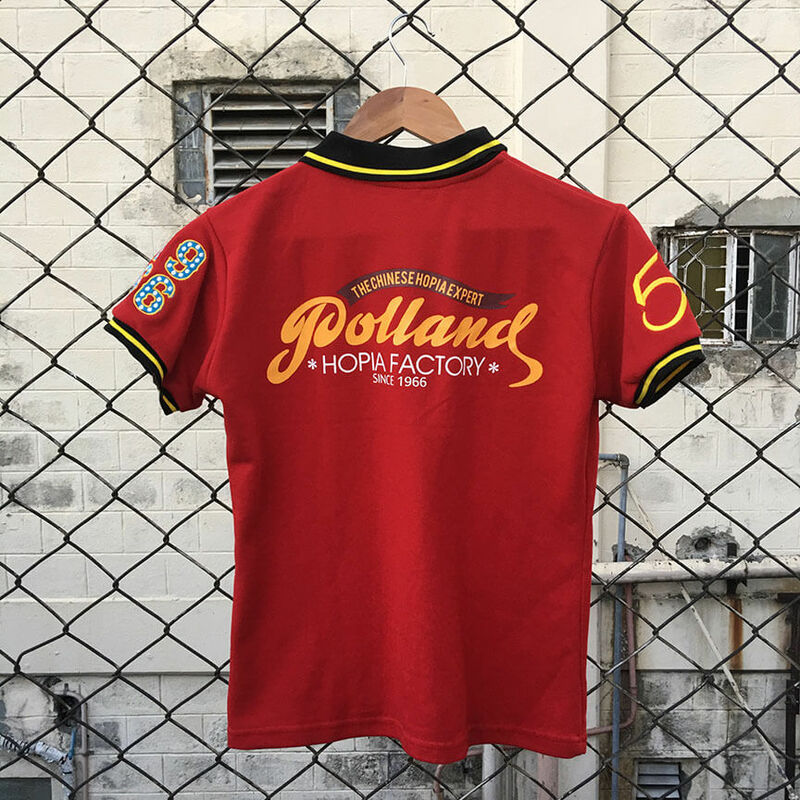 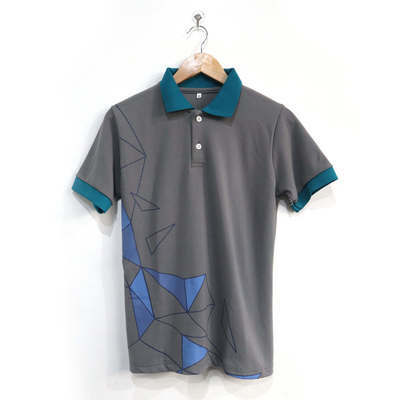 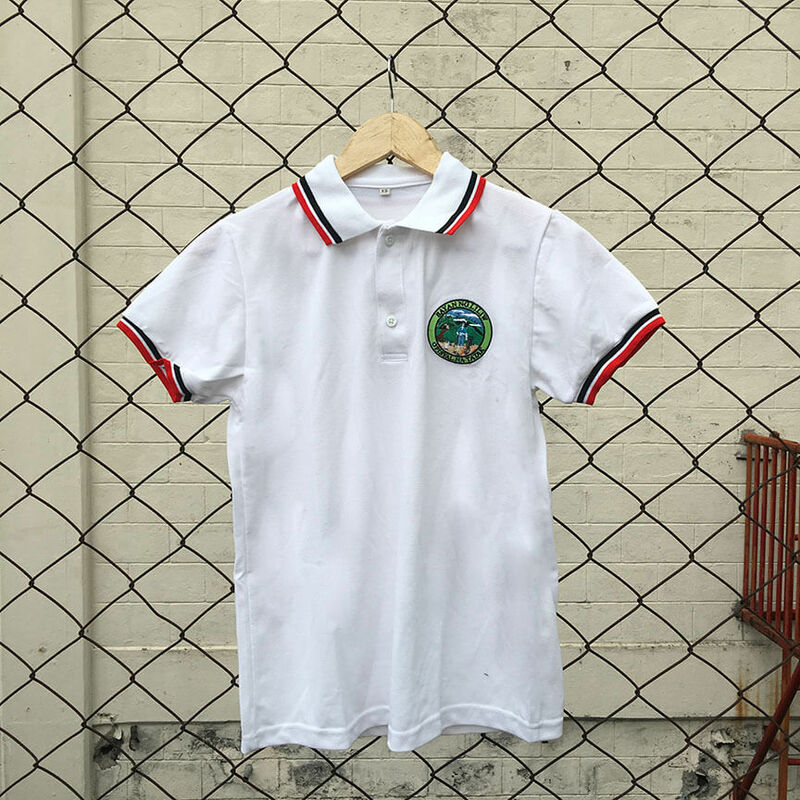 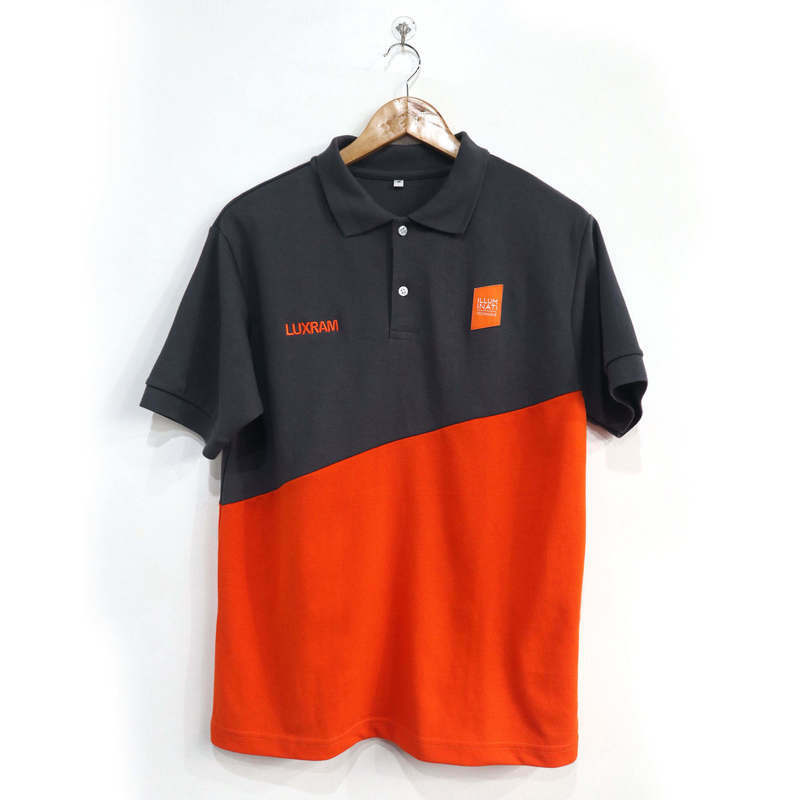 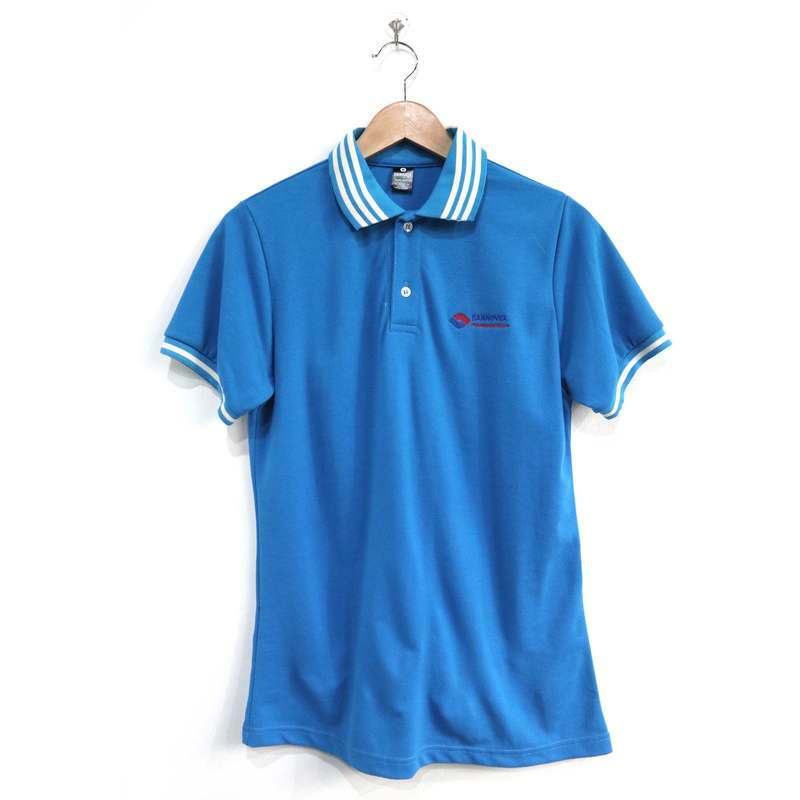 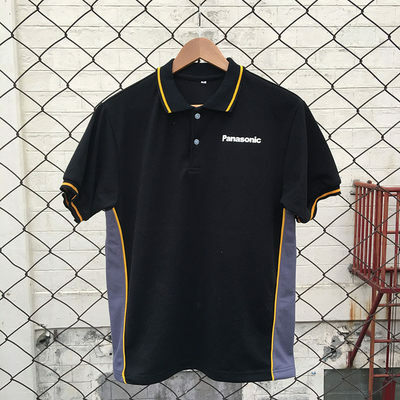 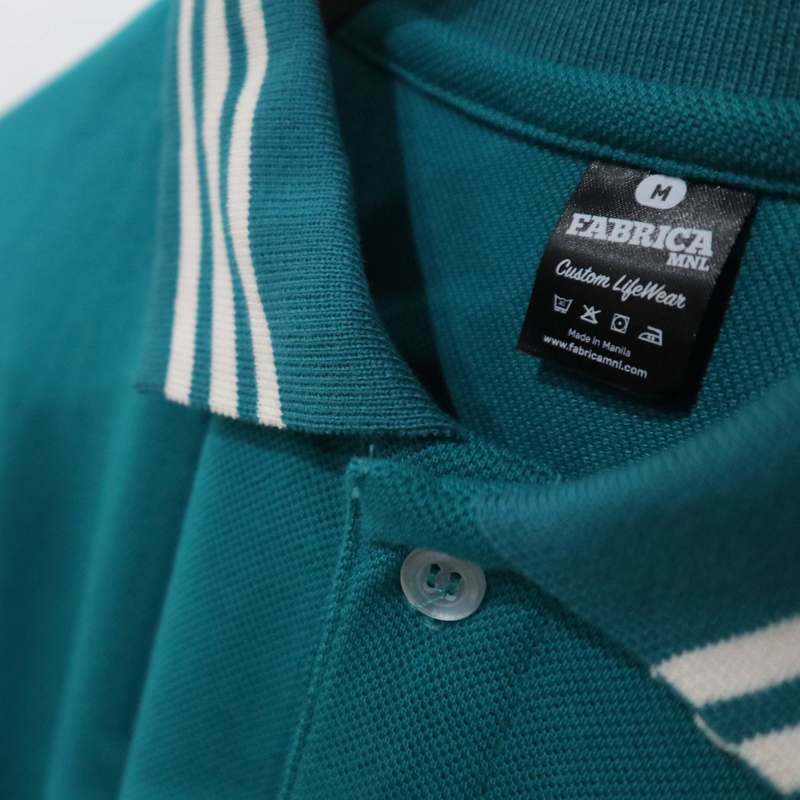 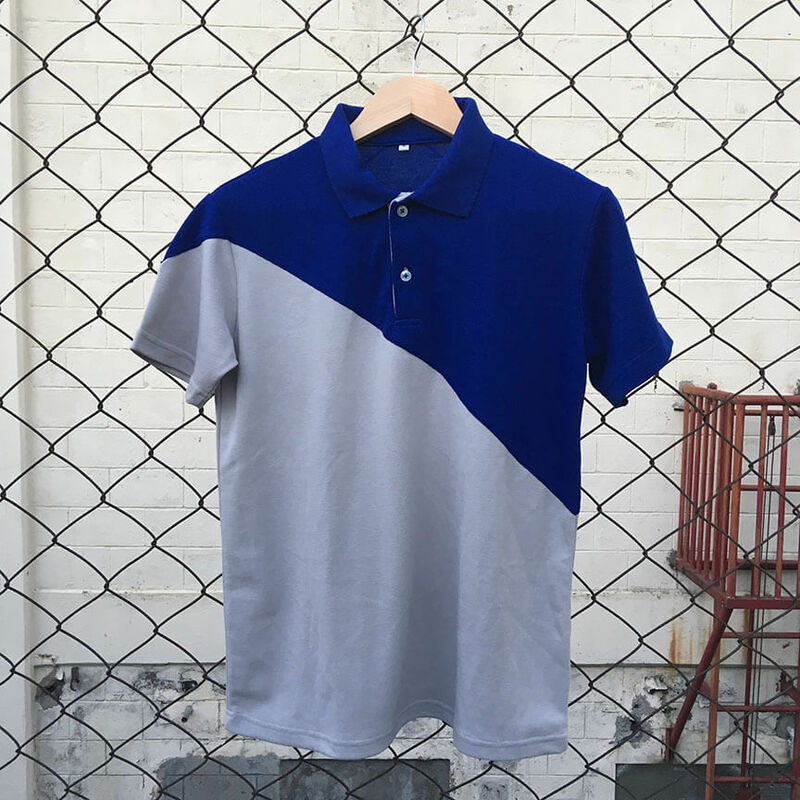 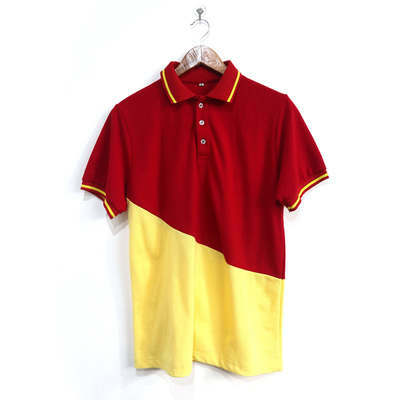 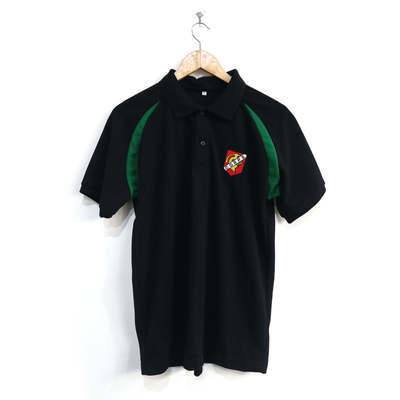 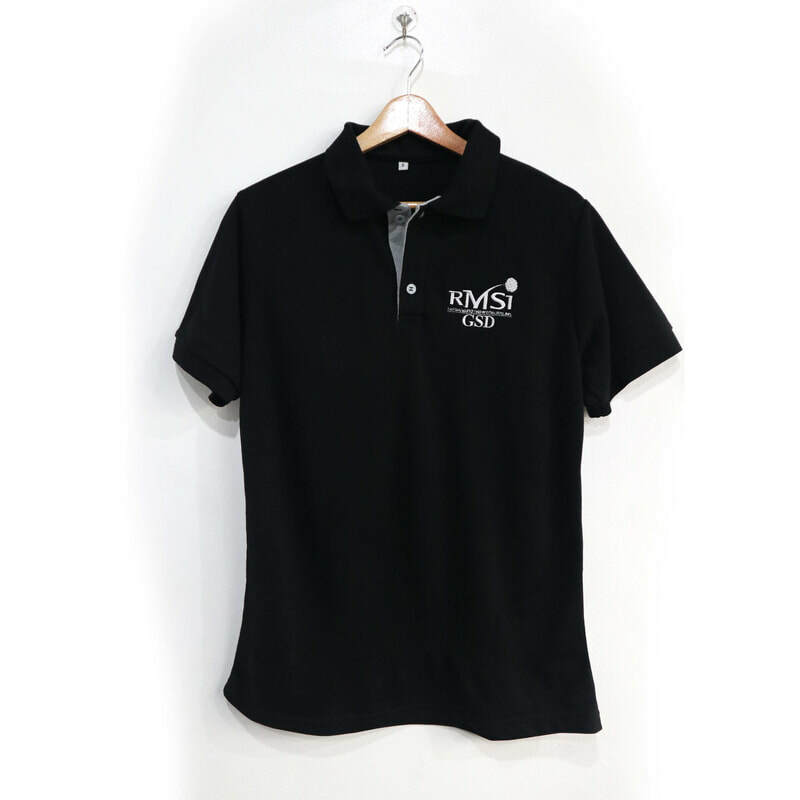 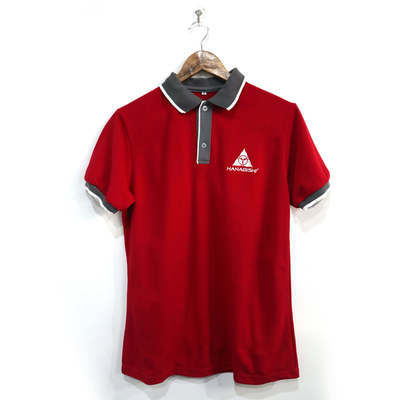 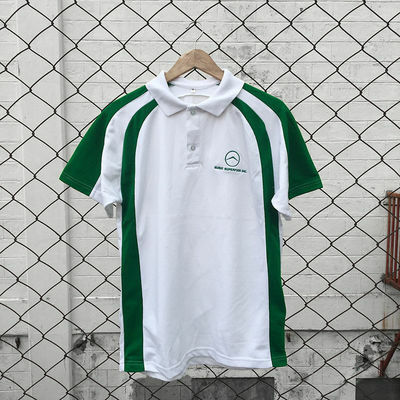 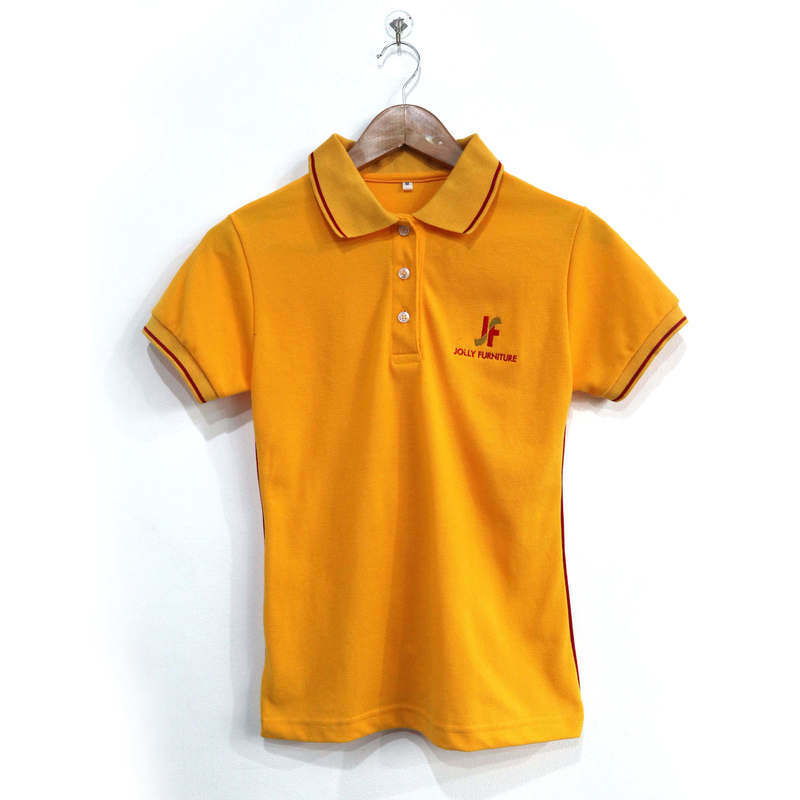 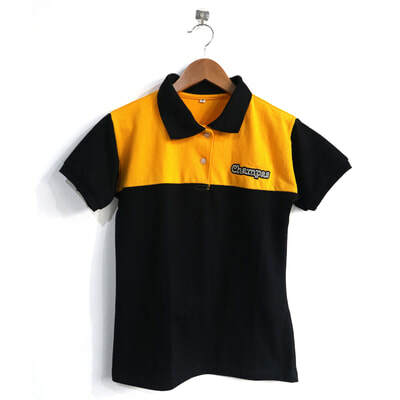 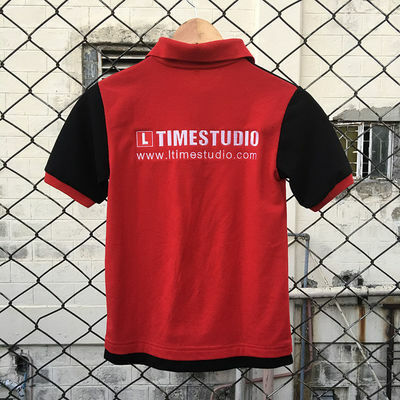 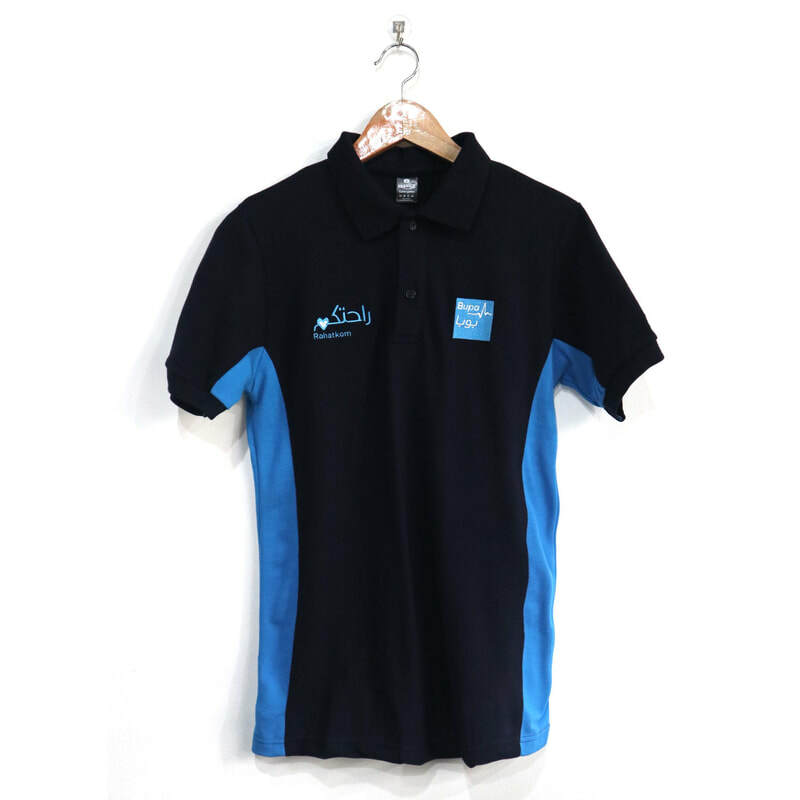 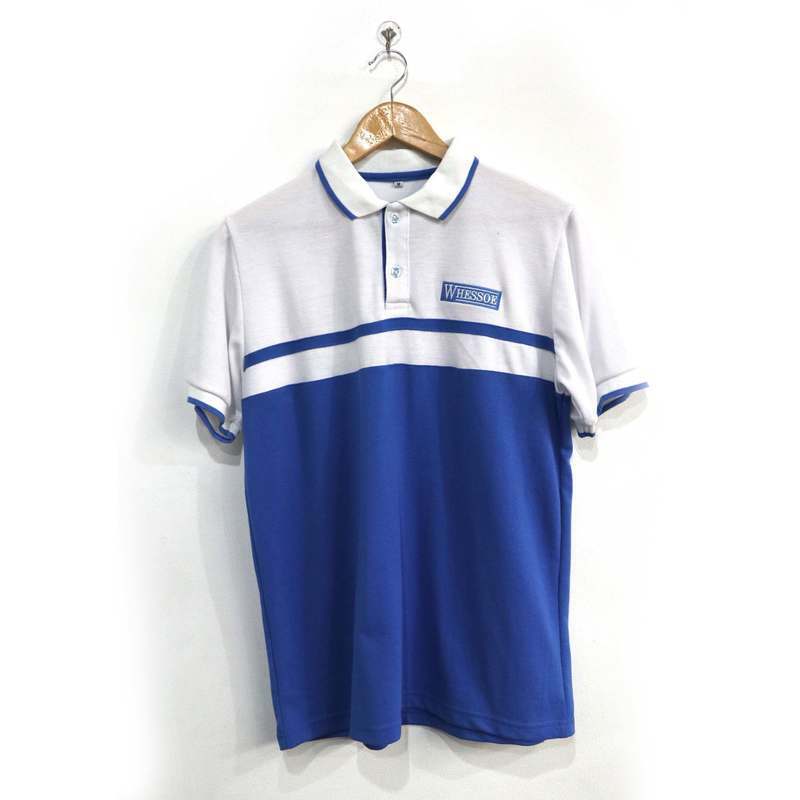 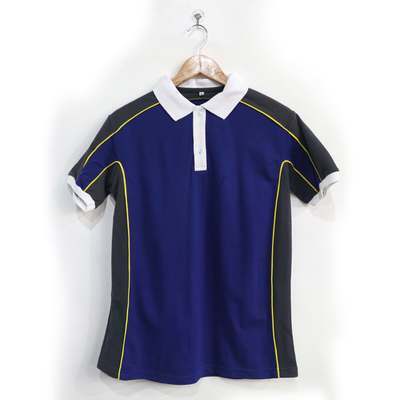 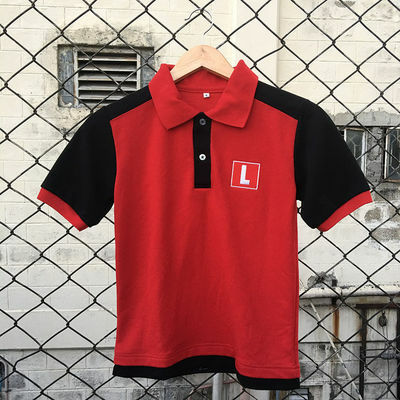 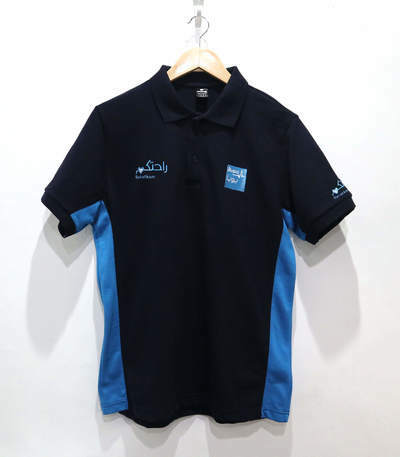 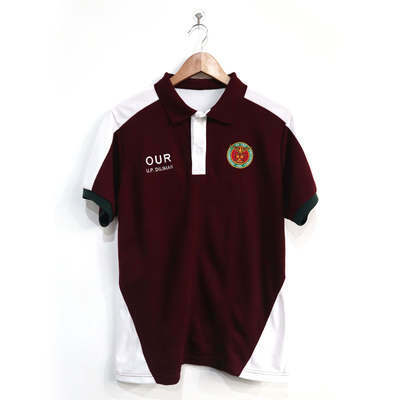 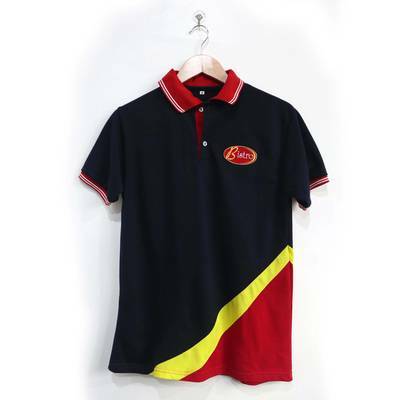 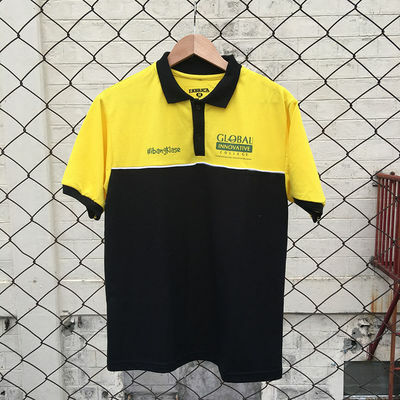 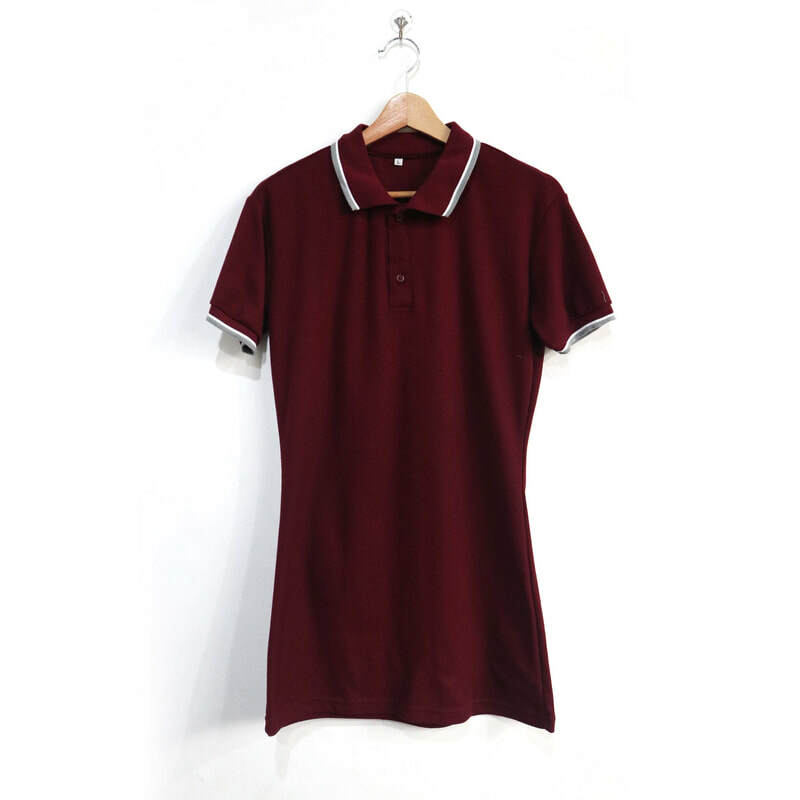 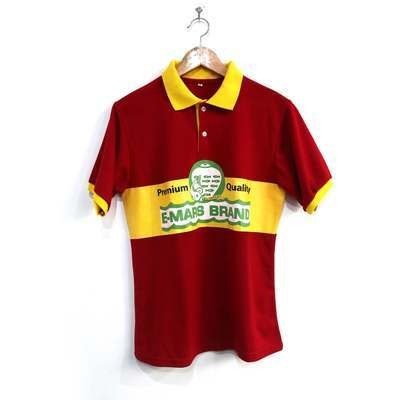 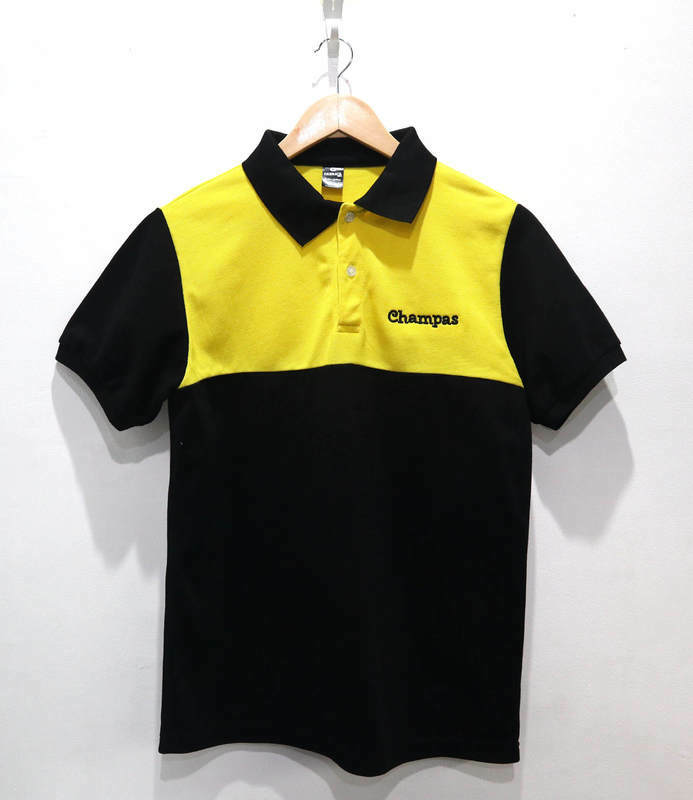 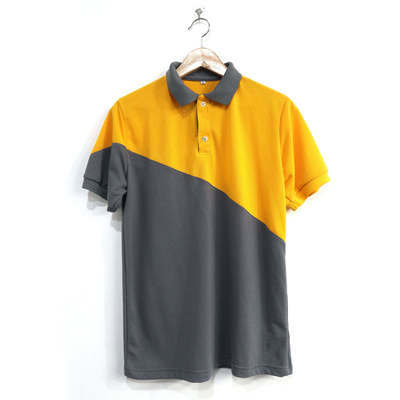 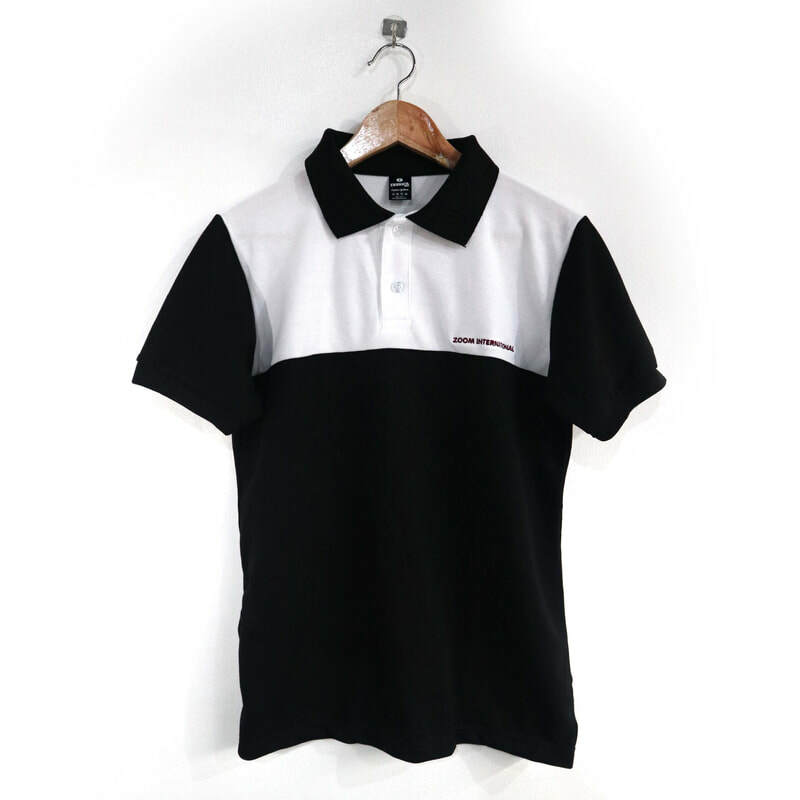 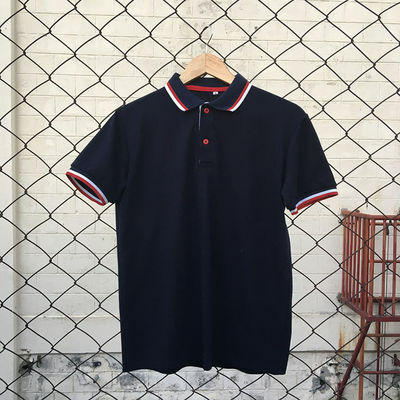 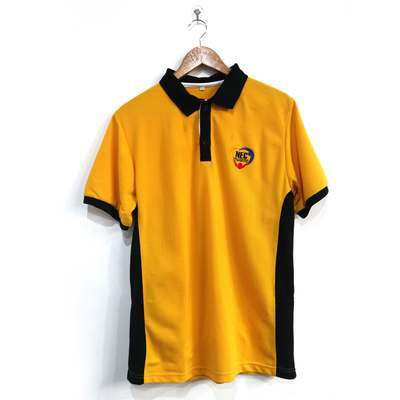 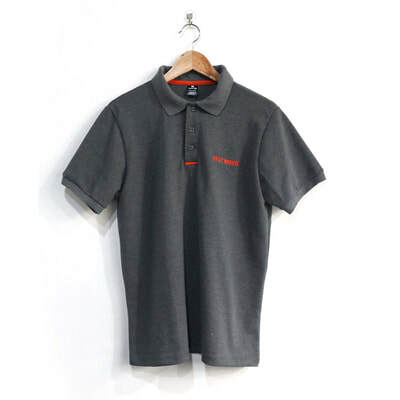 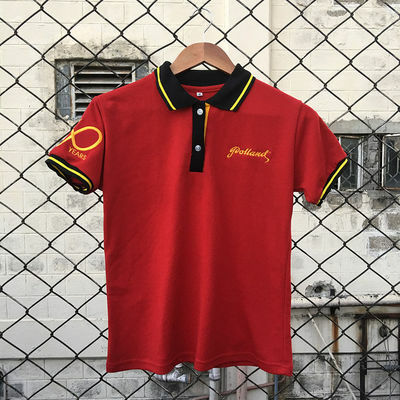 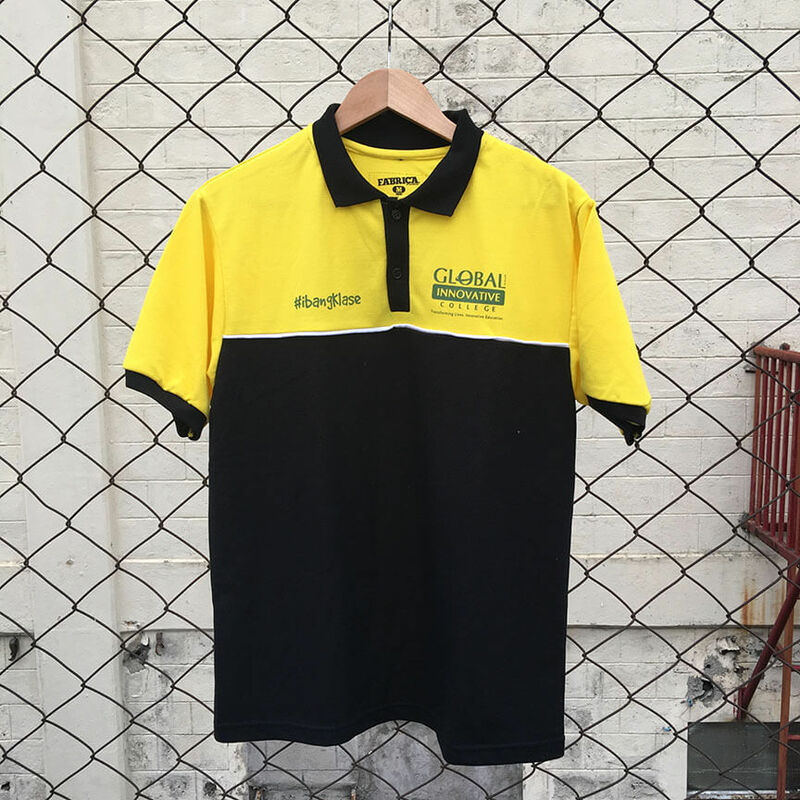 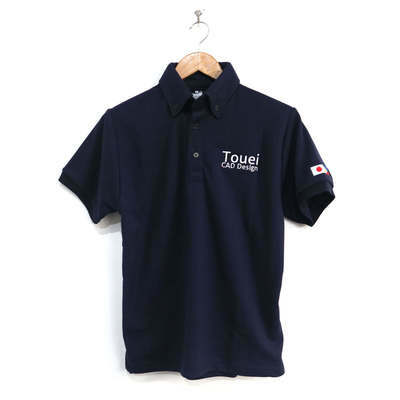 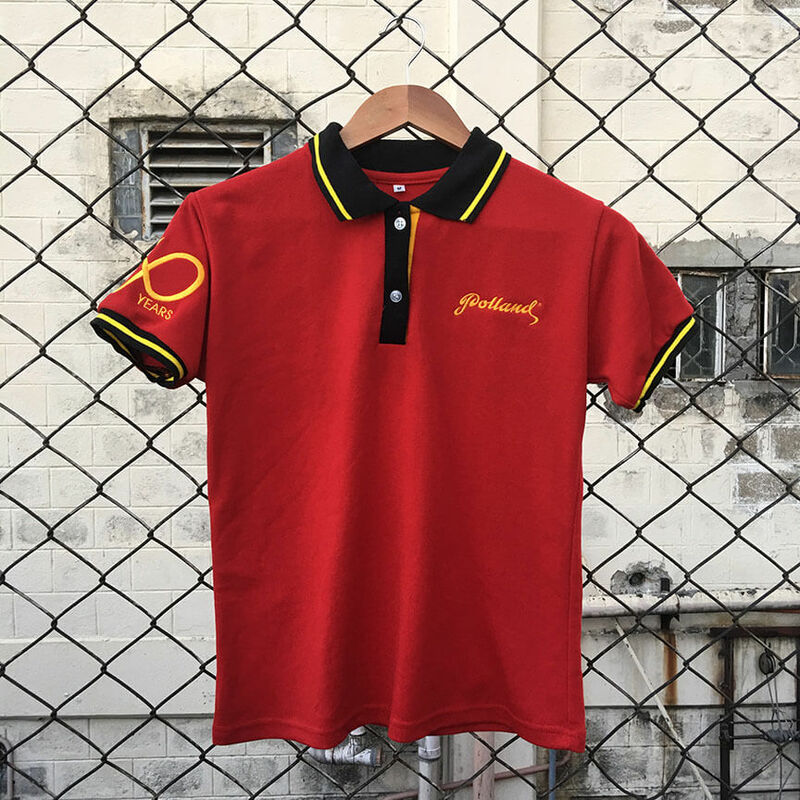 Please take a moment to check some of our polo shirts samples to know why most of our customers trust Fabrica MNLs custom made polo shirts expertise. 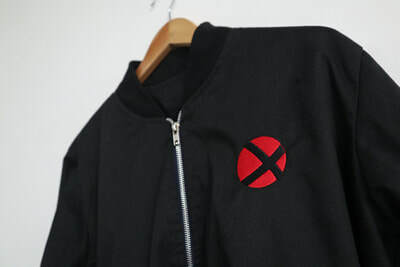 Fabric Type Customisation: Yes we can produce custom made fabric for orders more than 500pcs. 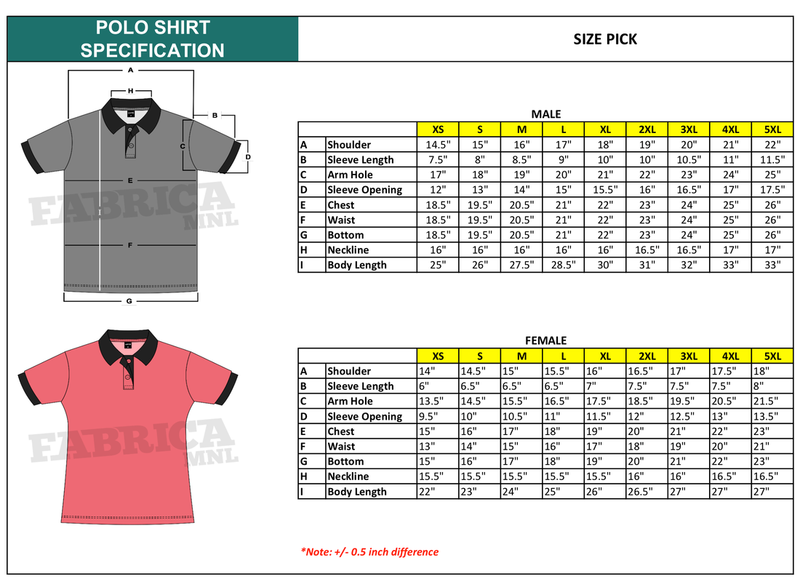 But please note that this takes longer lead time. 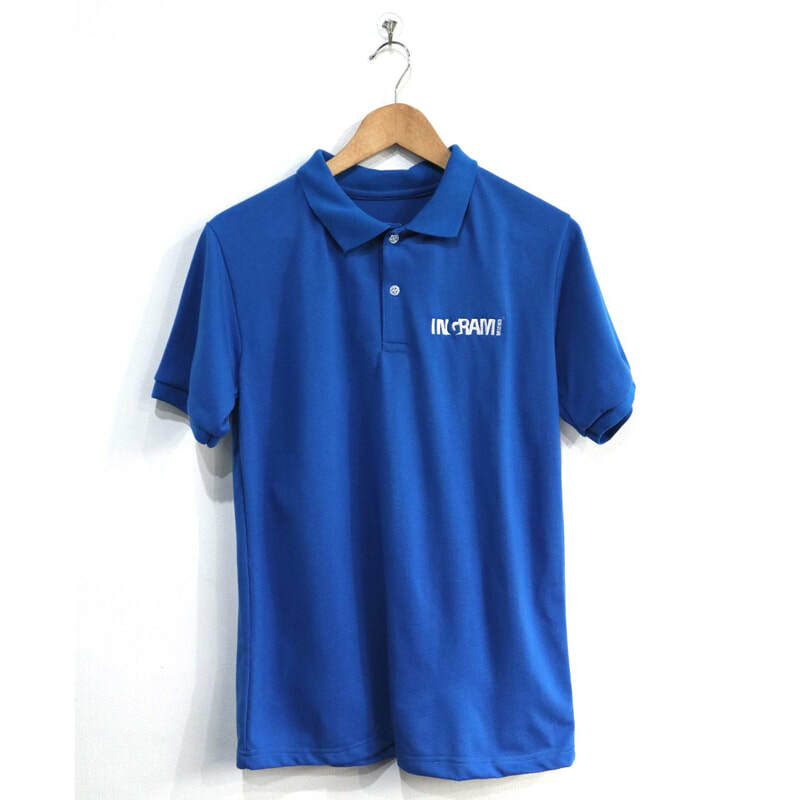 Production Lead Time: Normally within 22 working days (for more than 1,000pcs order, please coordinate with our sales team or contact us. 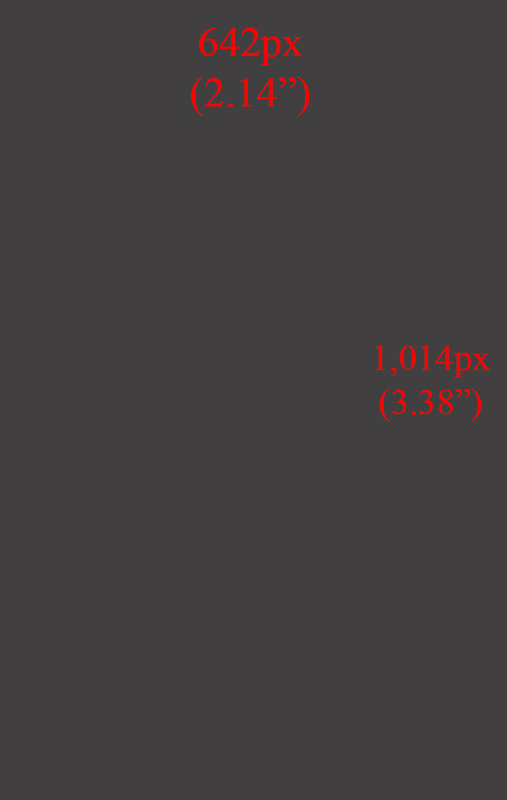 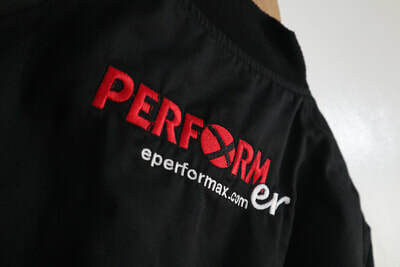 ​Also see our production and lead time process here for reference. 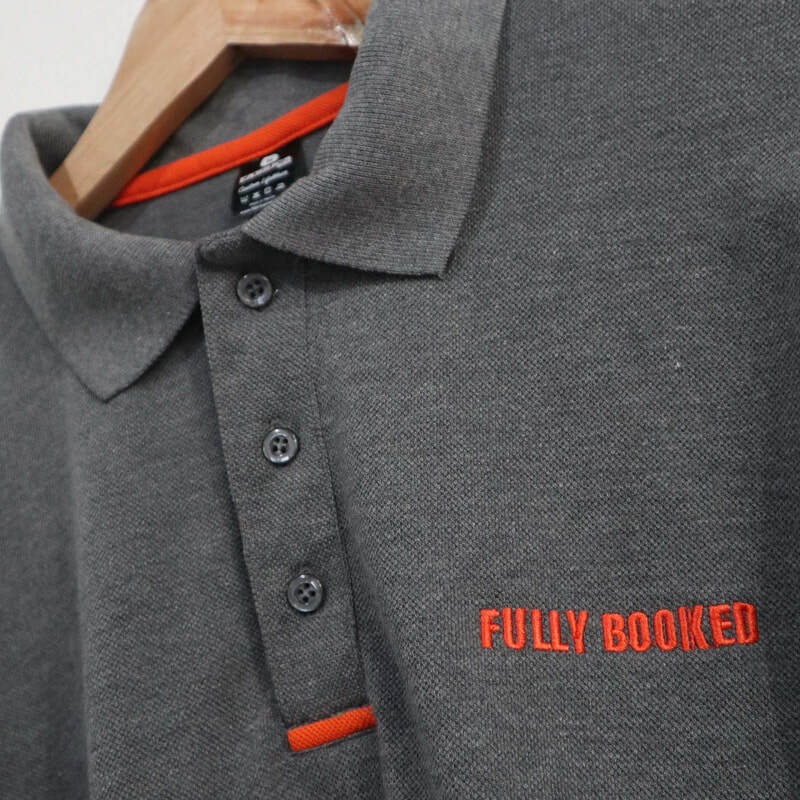 We want it to be all inclusive for you. 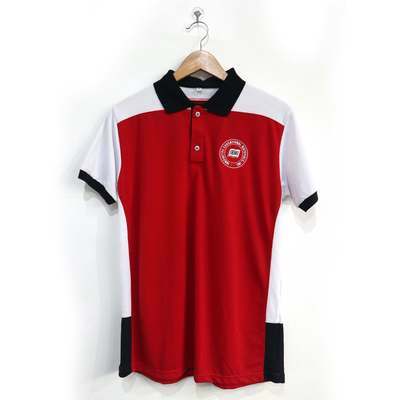 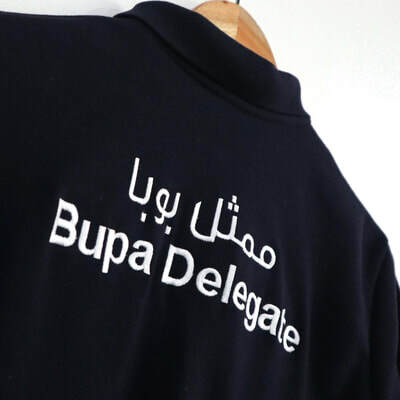 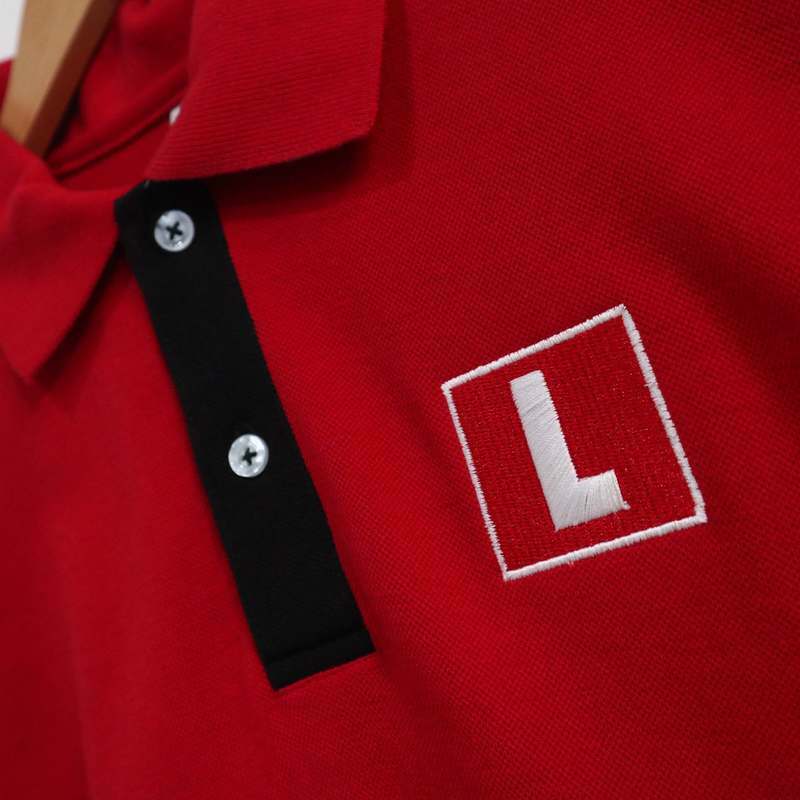 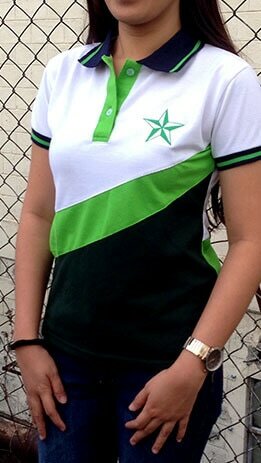 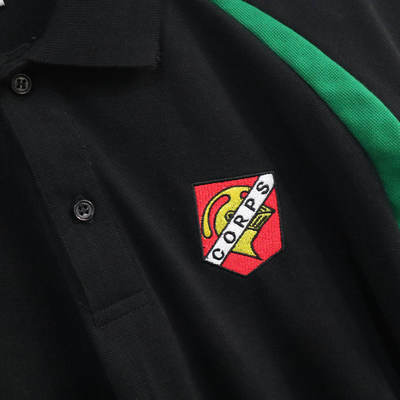 Most of our custom made polo shirts have logo embroidery included. 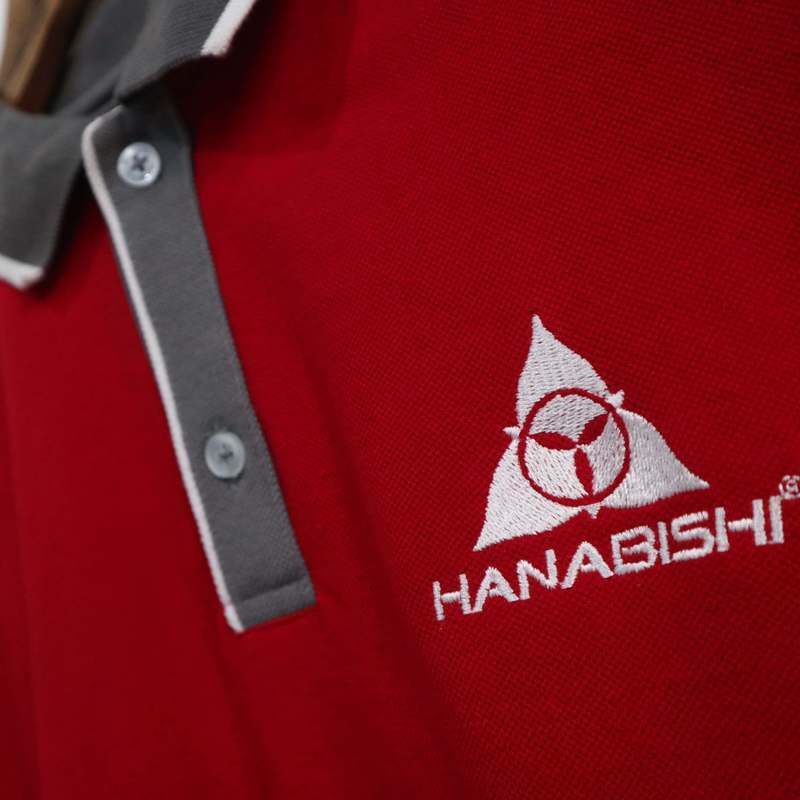 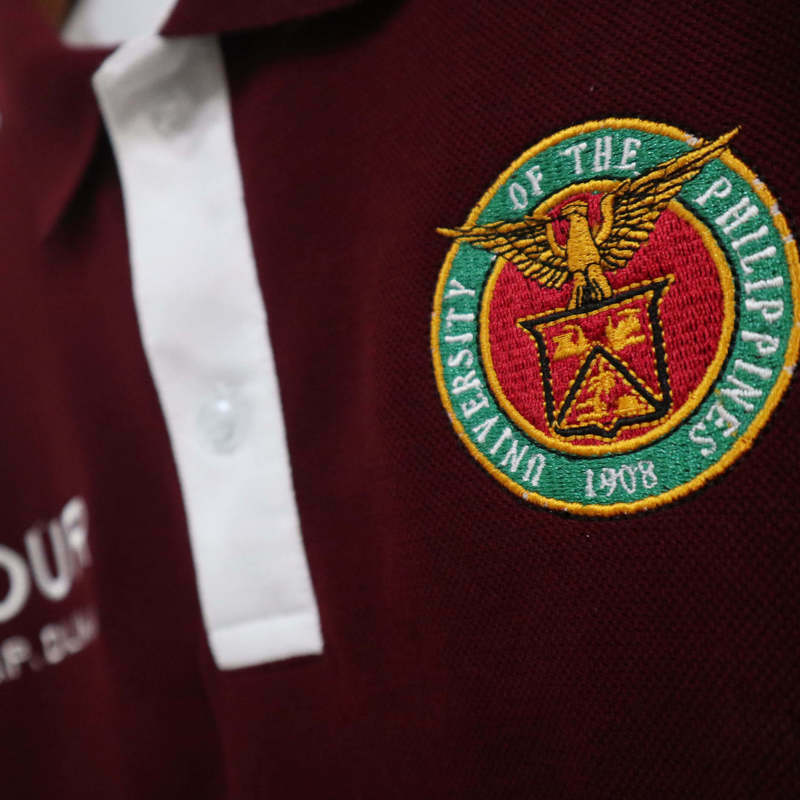 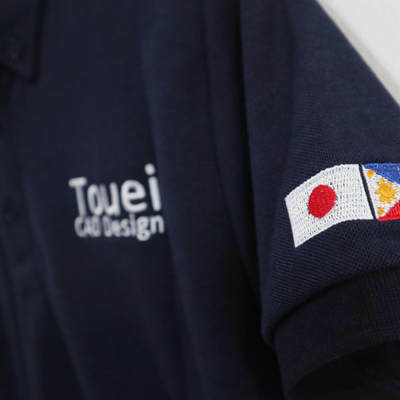 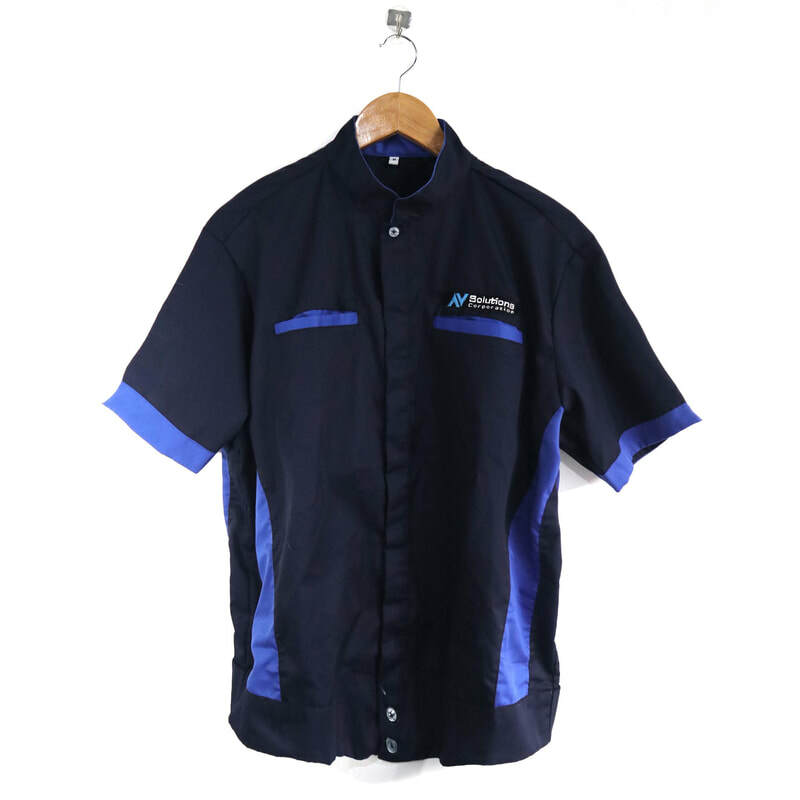 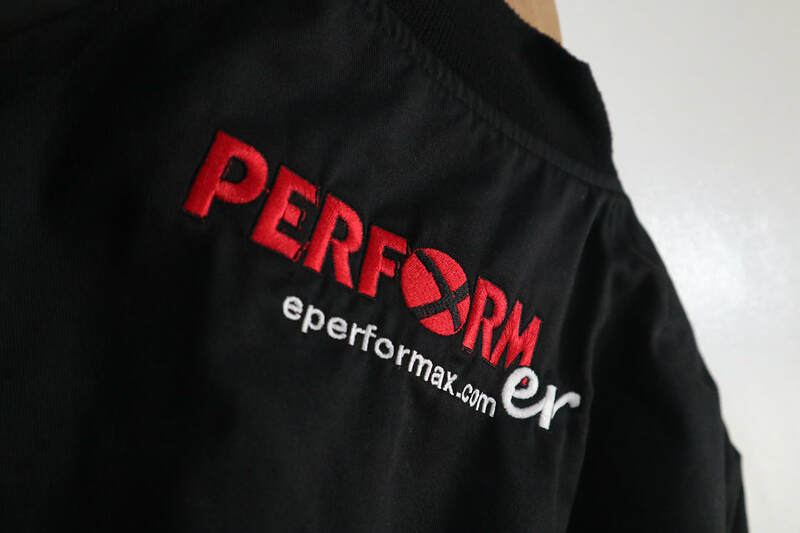 With minimal one time embroidery program fee, you can now have that goal of distinction and maximise your marketing exposure on your custom branded clothing or uniform.